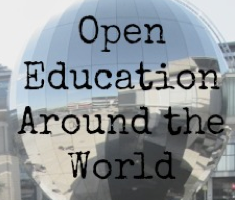 Our next post on Open Education from Around the World comes from Sandra Kučina Softić from Croatia. Croatia is a country of rich historical heritage, natural beauty and a pleasant climate. 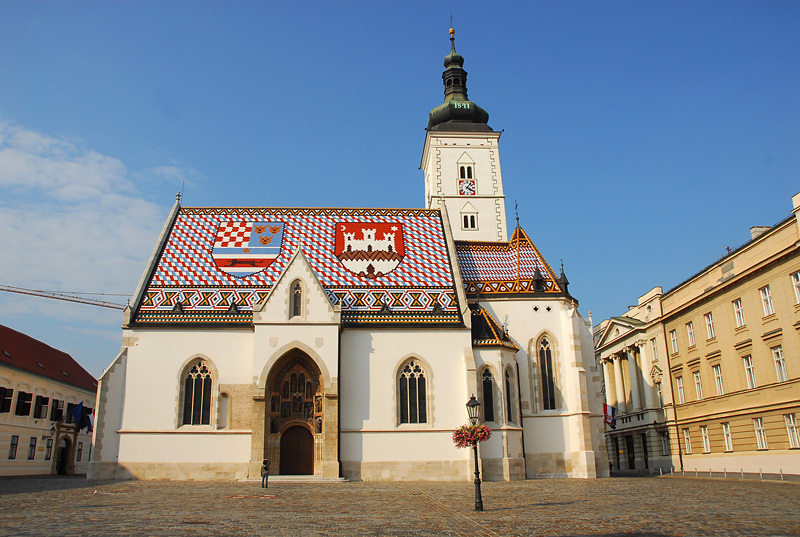 The beginnings of schools and education in Croatia date back to the 10th century. 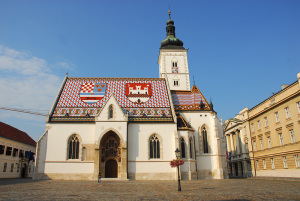 and the University of Zagreb, founded in 1669, is the oldest continuously operating university in South Eastern Europe. There are more than 120 higher education institutions and 850 schools. In 2014 Croatian Parliament adopted the new Education, Science and Technology Strategy setting the new guidelines towards open, mobile and innovative Croatian society. Sandra Kučina Softić is the Assistant Director for Education and User Support at the University Computing Centre SRCE. She is also heading the E-Learning Centre at SRCE and the E-learning Office of the University of Zagreb, central support units for the implementation of e-learning in higher education. She is monitoring and enhancing the e-learning implementation process at the higher institutions in Croatia, primarily at the University of Zagreb, and providing support and advice to institutions, teachers and students in implementation of new technologies in and teaching and learning process. For her work on the development and systematic implementation of e-learning at the University of Zagreb she has received the Rector award in 2011. 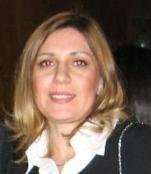 She is a member of the Committee for the E-learning and Internet Services at the University of Zagreb and EDEN executive committee member. In 2014 she has received the EDEN Fellow Award. She has finished the Master of Science in Digital education programme at the University of Edinburgh. The Croatian Parliament adopted the new Education, Science and Technology Strategy in October 2014. The Strategy stressed that Croatia should be open, mobile and innovative with science and education as developmental priorities. The Strategy mission is to ensure high-quality education available to everyone under the same conditions and possibilities. The Strategy emphasises also the importance of using information and communication technologies in educational process, fostering the implementation of e-learning, other modern methods of teaching based on ICT and development of open educational resources. 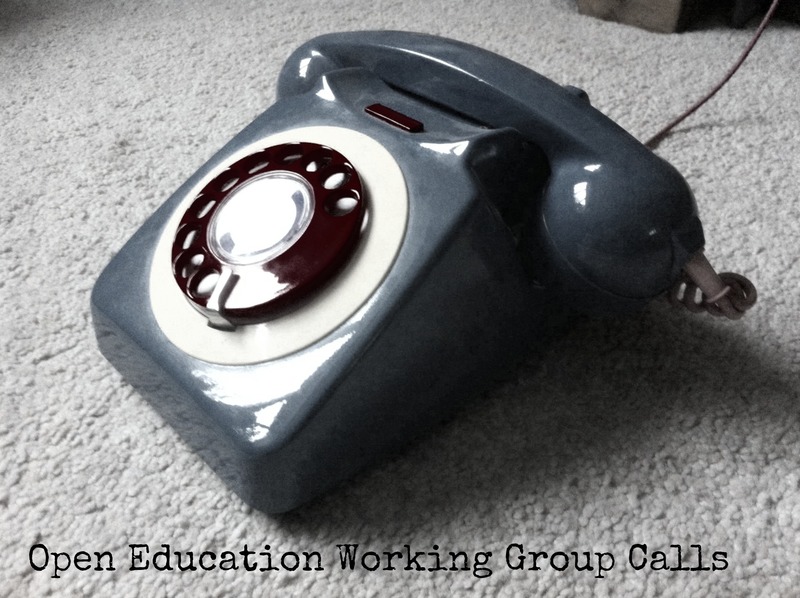 Using technology in education doesn’t imply openness of educational resources, but can be a key factor in speeding it up. The use of technology in education, as a tool for improving the quality of teaching and learning process, is inevitable in today’s education system and, as such, it follows the tendencies of the 21st century education. Gaining the equal access to centralized LLP programmes in 2009 enabled Croatia to invest more into the development of the digital educational resources. But the idea of free education and open sharing in education is not new in Croatia. There is a number of smaller scale initiatives and achievement by institutions. One of the leading institutions that has, for many years, strongly supported and encouraged the idea and best practices of open access, as well as the usage of open educational resources (OER), is University of Zagreb University Computing Centre (SRCE). SRCE (http://www.srce.unizg.hr/en/) is the main computing centre and the architect of e-infrastructure, covering both the University of Zagreb and the whole research and higher education system. Furthermore, SRCE is the competence centre for information and communication technologies, as well as the centre for education and support in the area of ICT application. SRCE signed two important declarations: the Croatian Declaration on Open Access (2012) and the Hague Declaration on Knowledge Discovery in the Digital Age (2015). 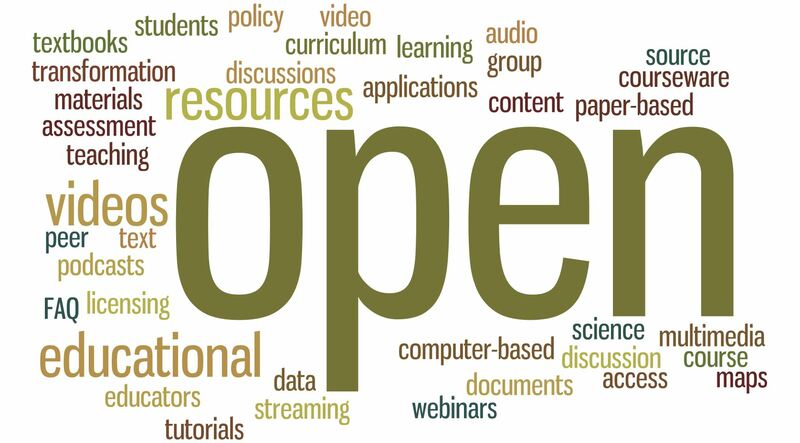 Following the principles of open access and open educational resources, SRCE has adopted its own policy and guideline document “Open Access Policy” on September 3, 2014. SRCE contributes to the culture and practice of open access in Croatia by maintaining several services, such as: HRČAK – Portal of Scientific Journals of Croatia, DABAR – System of Digital Academic Archives and Repositories, ARA – Aggregator of Croatian Open Repositories and Public Data Collections – service used to permanently store various data collections of interest for the academic and educational community or general public. Following the Open Access Policy, SRCE provides an open access to a number of educational resources developed within the framework of SRCE’s educational activities (e.g. E-learning Centre, IT courses), expert analysis and policies in the various fields of ICT research and application, and articles and papers published or presented in journals and conferences. The resources are available under the Creative Commons licences. In March 2015, SRCE participated at the Open Education Week and, for that occasion, produced a video on the topic of OER with an aim to promote and raise awareness about Open Education Resources in Croatia. Video is available in Croatian at https://www.youtube.com/watch?v=uce5PuJC4ic. SRCE is responsible for the national e-learning platform Merlin (http://merlin.srce.hr) where higher education institutions in Croatia can open their e-learning courses and get the support in development and advancement of their e-courses. The e-learning platform is based on the open source system Moodle and is home to more than 4.000 e-courses each academic year. There are also other e-learning platforms maintained by educational institutions. The Catalogue of the Higher Education Institutions’ E-courses in Croatia (http://katalog-e-kolegija.srce.hr/) was launched in June this year by the Ministry of Science, Education and Sport. The Catalogue is the central place where are all information about higher educations’ e-courses in Croatia are stored. 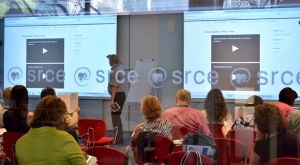 SRCE is responsible for maintaining the catalogue and providing support to institutions. Even in primary and secondary education there are examples of educational systems and initiatives that contribute to the openness of education. The Ministry of Science, Education and Sport’s initiated the establishment of the National Portal for Distance Education “Nikola Tesla” (https://tesla.carnet.hr/) as the repository of educational resources in the field of Science (Math, Chemistry, Physics and Biology) to help elementary and high school teachers in preparation of their teaching materials. 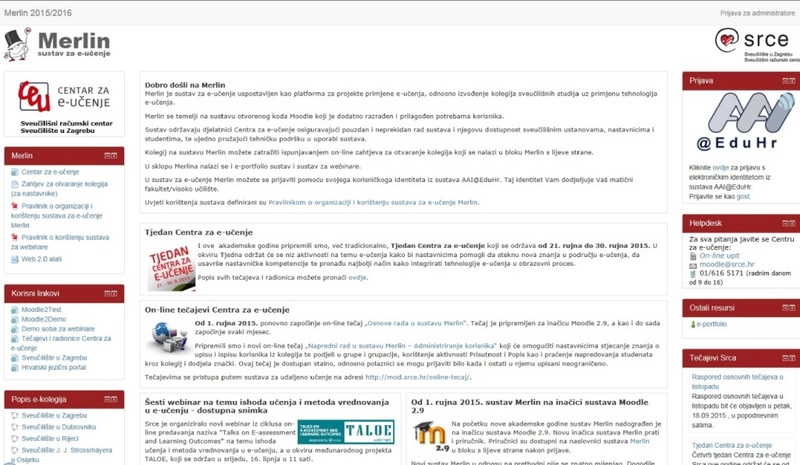 The Portal and an e-learning platform based on Moodle which is used for the development of e-courses in schools are maintained by the Croatian Academic and Research Network CARNet (http://www.carnet.hr/en). 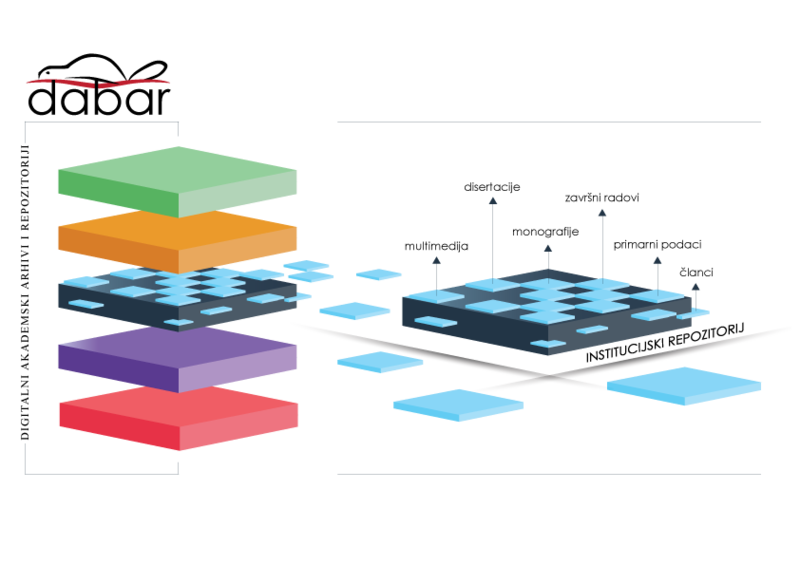 CARNet also participates in the international project Open Discovery Space (http://opendiscoveryspace.eu/), together with the Faculty of Electrical Engineering and Computing of the University Of Zagreb, in order to integrate e-learning into the educational process of 50 Croatian schools. Massive Open Online Courses are at their beginning in Croatia. Last year CARNet designed the MOOC on Moodle in Croatia in which participated about 400 participants. By the end of September 2015 the MOOC in Croatian titled “ePortfolio Self-Development Study” prepared by the Europortfolio initiative (http://www.eportfolio.eu/) will be launched. In January 2014, Ministry of Science, Education and Sport invited all schools to join European initiative “Opening Education” and to actively participate in the “Open Education Europe” portal by sharing their educational resources. There is still a lot to be done in Croatia in order to raise awareness on the importance of free and open access to education and knowledge. What is needed and can be done today in Croatia science and education system level, but at the institution level as well? To develop digital educational resources, tools and methods for the use of ICT in education and to train teachers, especially in digital skills. This is one more incentive, for all of us, to modernize school and university curricula, to provide education which will enable students to become employable and to gain skills and competencies needed for jobs today and those that will be created tomorrow. As the new technologies provide opportunities to learn anywhere, anytime and from anyone there is a strong potential for widening the access to education and increase the diversity of student population. New and innovative technologies are already starting to facilitate better quality of teaching and learning, as educational resources from around the world become more freely accessible and interactive media for learning is more often employed. 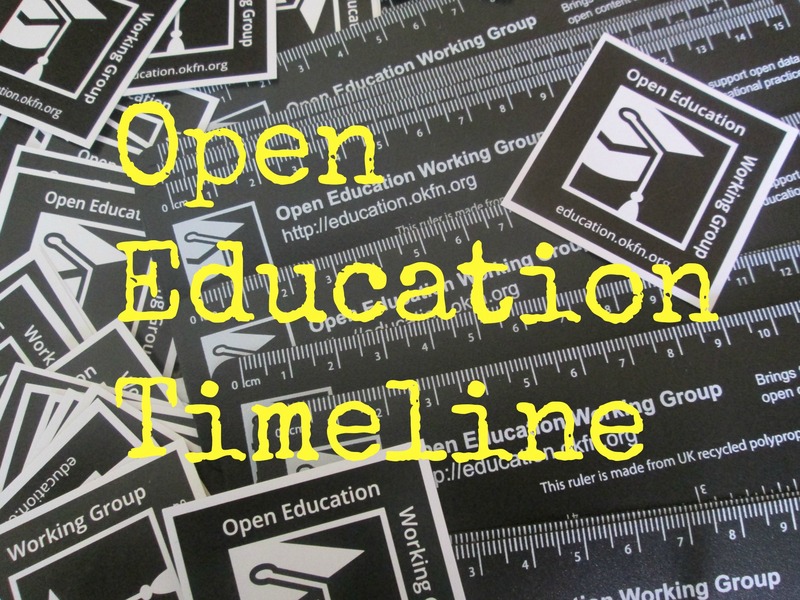 It is necessary that all participants of the educational process start to be aware of the benefits that open education and open access can bring to them. Successful examples can contribute to awareness, but for significant changes, systematic approach is required at all levels.